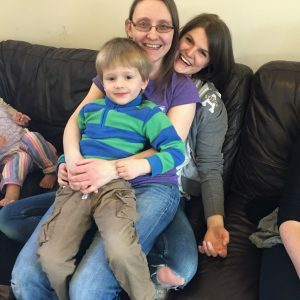 We are passionate about serving the local community and making a difference to peoples lives and helping them find Jesus. Volunteer for one of these projects to play your part and share in the privilege of serving. 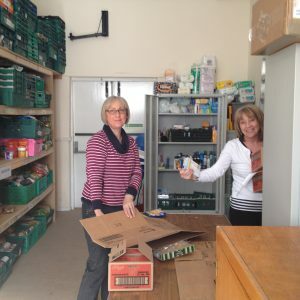 Getting involved in Storehouse seasonal events and collections is a great way to help serve those in need in our city. 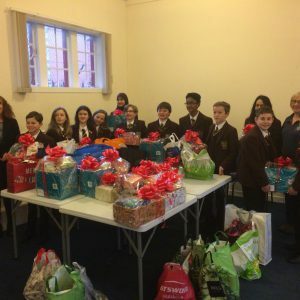 These include seasonal collections and events, such as the Christmas hamper giveaway, Harvest collection and service and supermarket collections. All are supported by groups, schools and agencies in the local community. 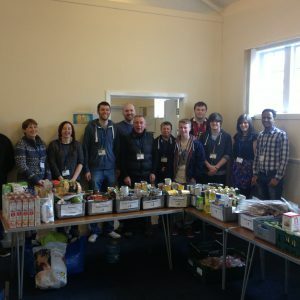 Storehouse wouldn’t run without the efforts of the Stockroom team, who collect food from food partners, such as Fareshare and Morrisons, Anniesland and deliver it to the food bank during the week. The stockroom team also make sure that the items are sorted, stock is rotated, to make sure we use the shortest dated items first and everything is laid out ready for the Saturday teams to do their thing.